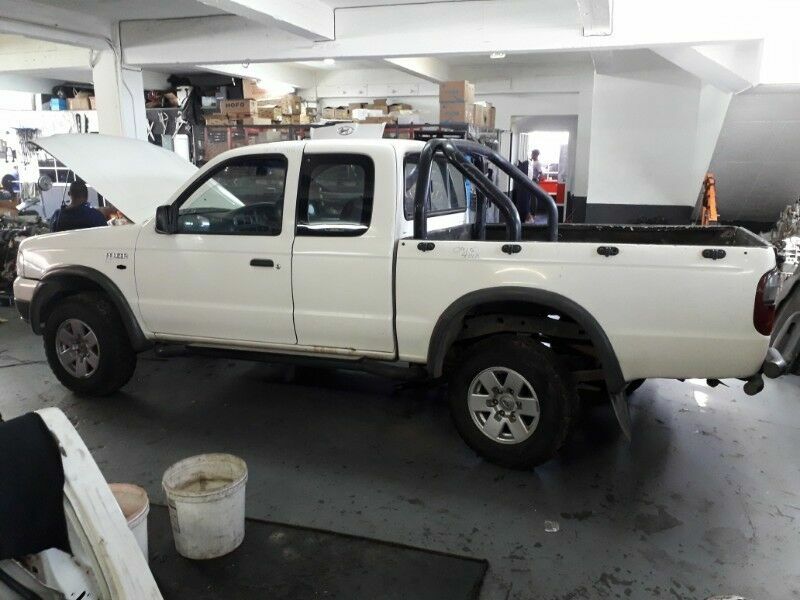 Hi, I’m interested in Ford Ranger Super/Club Cab WL 2.5TD 2006 Complete For Stripping. Please contact me. Thanks!